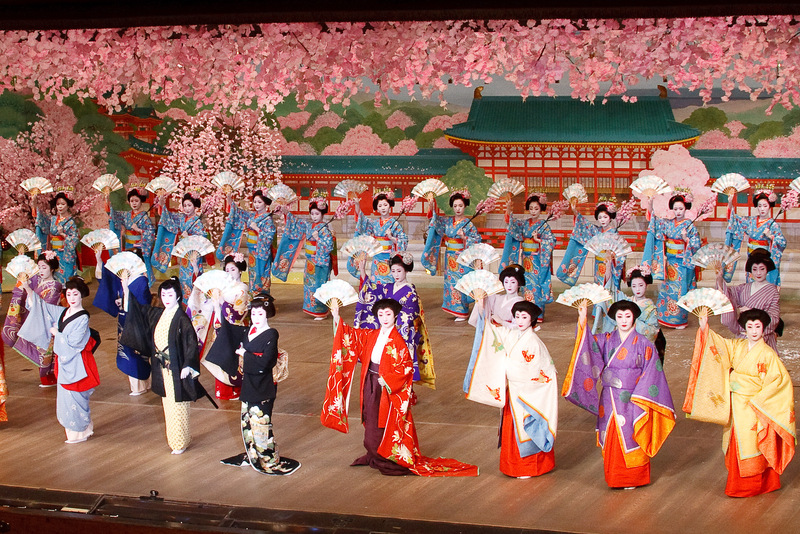 Miyako Odori is a traditional Japanese style dance show annually held in April. 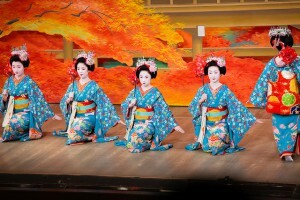 It is not only the traditional dance show, but also watch tea serving procedure by Geisha. You can also enjoy the traditional tea experience before the show (“Special Class Ticket” only). 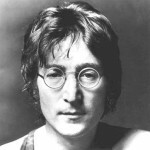 The first show took place in 1872, soon after the Meiji Revolution. Nobuatsu Nagatani, Kyoto’s prefectural governor and vice governor, Masanao Makimura at that time had held an exhibition as a part of his policies to preserve Kyoto’s traditions and while developing Kyoto into a modern city under the new Meiji government. 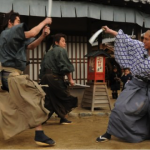 Kyoto government had sent a request to Jirouemon Sugiura, the representative owner of Ochaya called “Mantei (current”Ichirikitei”)”, as they were planning to add an entertainment section to the exhibition. 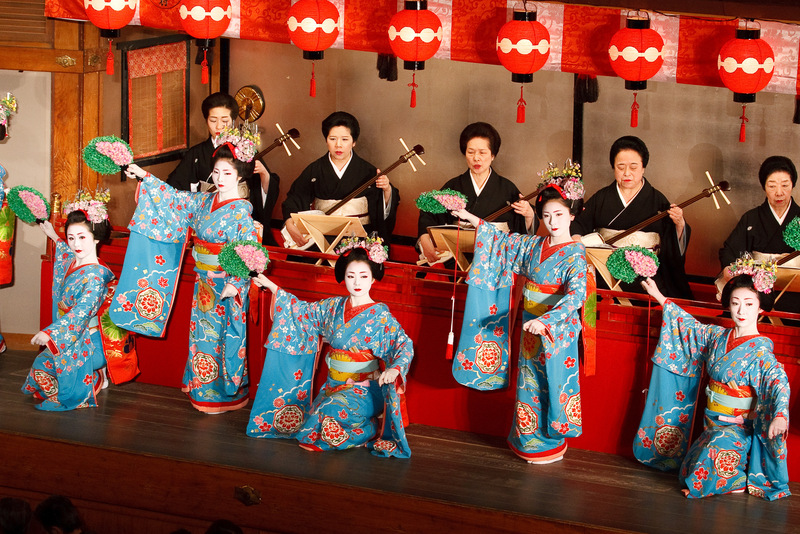 The stage was held with the nationally famous Geisha and they found a great success―――this is the fundamental start of Miyako Odori. The contents of the show are different in every year and they are usually based on Kabuki of Japanese classical literature, the Tale of Genji, the animal of the year in Earthly Branches, and the hot topic of the year. Ochaya: literally means “teahouse”; the place where geisha entertain their guests. The show is held 4 times in a day and each show lasts approximately about an hour. 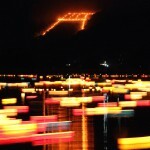 The show is held in only in April only and most of the time, it is held from the 1st April to 30th April, annually. The seat will be on the 1st floor or the 2nd floor of the front area, or designated seating area on Tatami mats without chairs in the 2nd floor balcony. This seat contains the tea ceremony performance, you are kindly requested to attend 40min before the show starts. You can also get a Miyako Odori original dish as a souvenir from the tea ceremony. The seat will be on the 2nd floor or the Tatami mats seating area in the balcony (without chairs) on the same floor. You can purchase the ticket from their official website. You can enjoy not only the amazing show and tea ceremony, but also you will definitely enjoy the atmosphere around the theatre such as its beautiful garden and its classical architecture. Moreover, you can also purchase their original souvenirs, try the costume (kimono) used in the current and all past shows. As for the souvenirs, they sell make-up mirrors, purses and small bags made by the same fabric with the performers’ kimono; each of them has a unique pattern. You can also go exactly on the actual showtime, but seeing the theatre in the evening gives you a different atmosphere from what you saw in the day time. Please remember that you are kindly requested to attend the tea ceremony 40min prior to the show, if you have purchased the “Special Class Ticket”. You can take the City Bus from the D2 Bus Terminal at the Central Exit and take the bus number 206 and get off in “Gion” bus stop. It is about 30min ride and it an 8 min- walk from the bus stop to theatre. The nearest stations from the theatre are Gion Shijou Station of Keihan Railway and Kawaramachi Station of Hankyu Railway and it takes about 10min- walk from the either of the station. Photography during the show is prohibited. Eating and drinking in the theatre is prohibited. There will be no short break during the show. You will be guided to your seat by the staff.